imho part of Lincoln's problem has been having a lineup that's difficult to understand (for some). all v6 F-Awd with std Leather and including parts not common-with-Ford being aluminum/alloy/c.f. 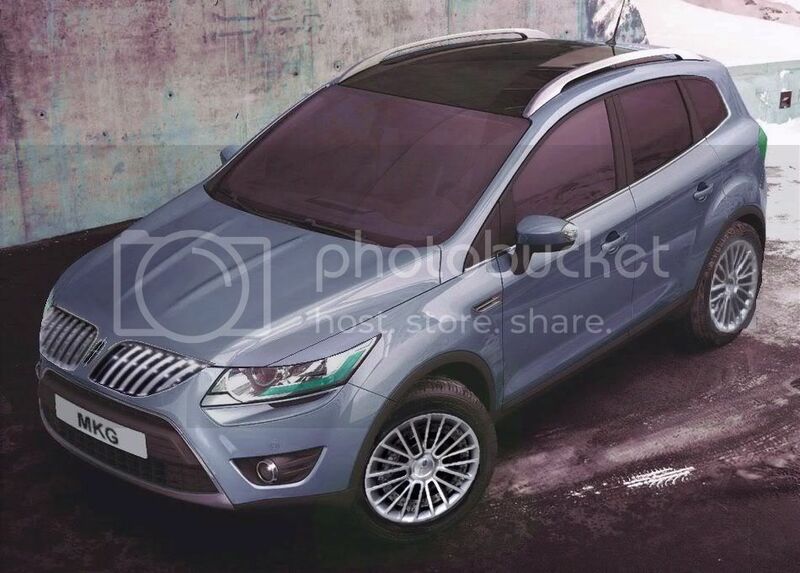 • mkE - sedan based on longer Grand C-Max wlb ...NO Focus competition! ....and hatch/coupe based on Focus wlb ...ditto! note: in keeping with my "no performance marketing" for Lincoln idea, the RS label is not used in the U.S.
• 'E' - sedan based on longer Grand C-Max wlb ...NO Focus competition! 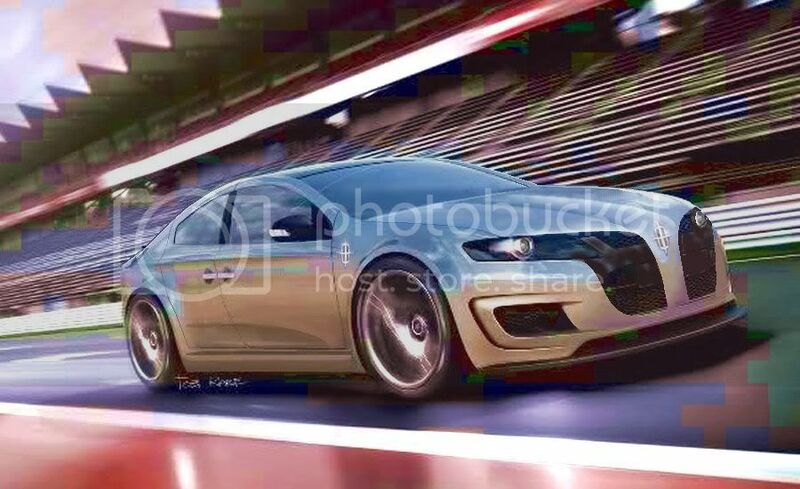 • 'E' - coupe or 3-door based on Focus wlb ...ditto! 'Individual' & the "Small Mercs Theorem" (which might make me a bit biased in its favor). As well as dealing with my prejudice against a 4 cylinder Lincolns (I'm still getting over the idea that every Lincoln should at least offer an optional v8). just a lump of vehicles without much structure to their marketing and perception - except for the "size of your slice". ,,,sort of, "If you're considering a Ford Titanium, you might enjoy an i-series better." You are spending way too much time and effort visualizing the perfect Lincoln line-up. (If you put this much effort into your job, you deserve a raise!). The downside to this is that Lincoln is being re-invented over decades, and the first fruits of their labor(that will only bring moderate change) is still a year or two away. RWD, new flagships, sportscars, coupes and convertables are just back burner issues for them now, and with so much money being invested in new world markets, Lincoln just doesn't have the dedicated attention and resources needed to bring your Mission:Lincoln to life. The Zodiac looks like it would be a fine replacement for the Pontiac Grand Prix. Lincoln needs to start with a unique, bold and seductive shape, and not rely on scoops and blackout paint on a cookie cutter design to set them apart. There is nothing on the Zodiac that says Lincoln. 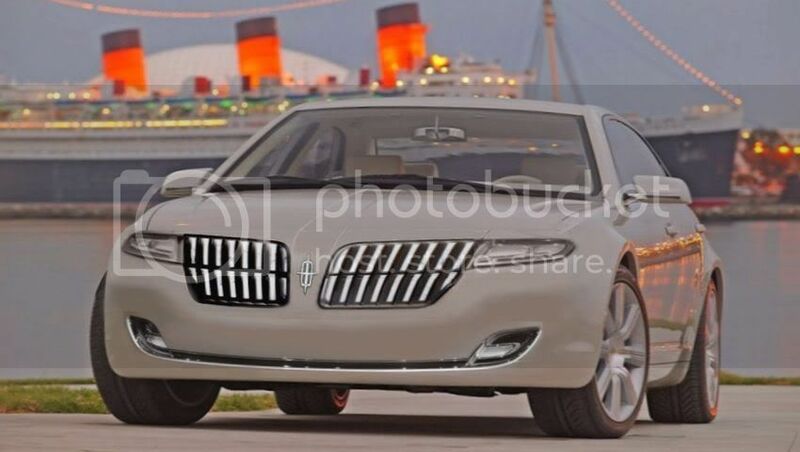 I don't want to see a new Lincoln, and think...oh, that's a clever trick to make the car look a little different. 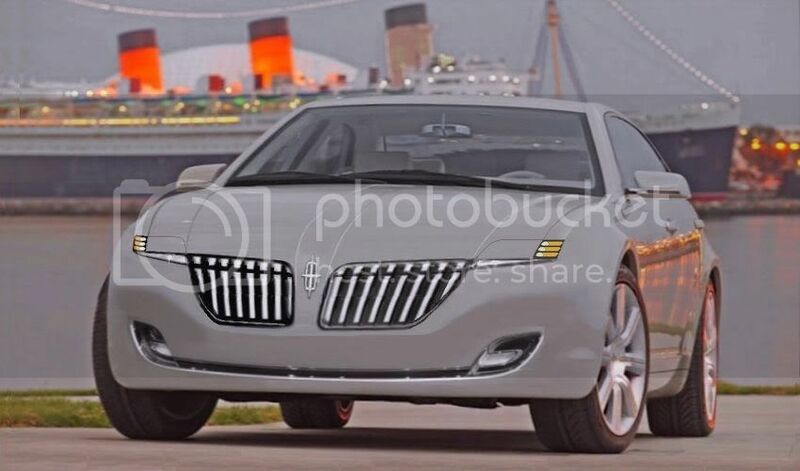 I want to see a new Lincoln and think...Holy Crud!!! That is a gorgeous design that just screams Lincoln! the Executive/Signature/Cartier Trims were VERY close back in the day. Take my father's 88 Town Car for example. It was a Signature Series but it had leather seats, climate control, and a premium radio. What was missing? Digital instrument cluster and sun roof. That's it! 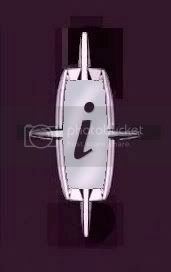 Why did Lincoln drop the Cartier name ? That would have made a great stand alone model for Lincoln. Cartier has more prestiges than Ultimate. Ultimate is to close to what Buick used years back Ultra. If ever there is a RWD Town Car replacement (excluding MKT Town Car) in the works, the name Lincoln Cartier should be considered. 2b2, you are worse than I am. I usually map out a "dream" Lincoln model lineup wishing it would see the day of light. Been doing it for years now. 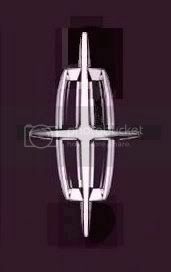 Waaay back in the '80's I took the Mark V design and created a 4-door out of it (which I can't find which means it's gone forever)Called it the top of the line "Masterpiece" line above the Continental line. Had 4-door sedan, sedan w/long wheelbase, 2-door coupe and convertible and Limousine. The Masterpiece Series was to compete with the Rolls Royce/Bentley at the time. The regular sedan was like a modern version (at the time) of the Eldorado Brougham only by Lincoln. OK, stop laughing everyone......Hey, its ok to let your imagination go every now and then. And I am with you about the dream lineup. When Growing up my father had an 88 like I posted above. I always saw Lincoln as something special. I had a few designs I drew when I was really young, replacements for the Mark VIII sort of things like super cars or halo cars. I was so upset when they discontinued the Mark and the LS. They were the breath of fresh air Lincoln needs in their lineup now. Something sporty and desierable. I think the EcoBoost MKS is a step in the right direction but they need a 2 door and a road handeling car as well in the lineup. the MKS Ecoboost is more like classic 60's Lincolns. Really powerful highway cruisers.